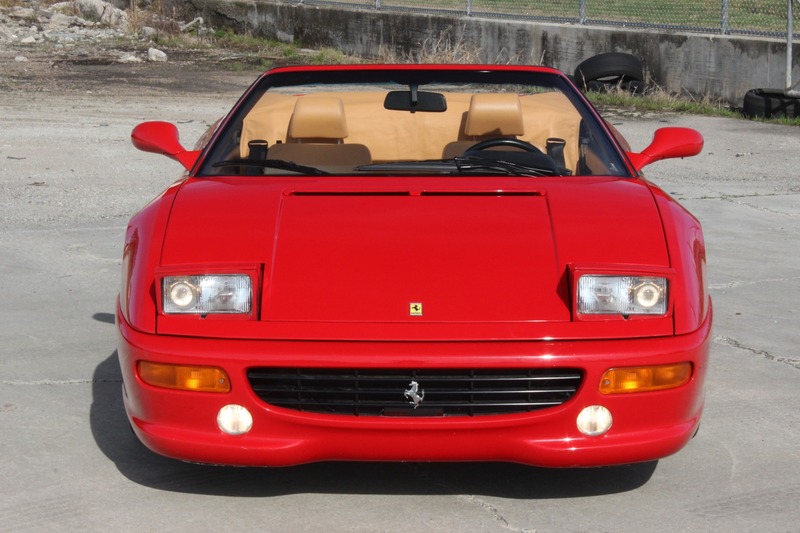 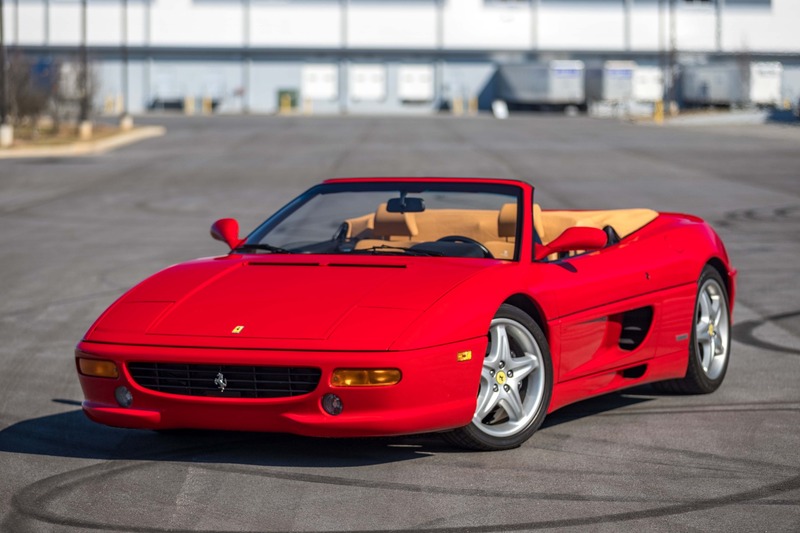 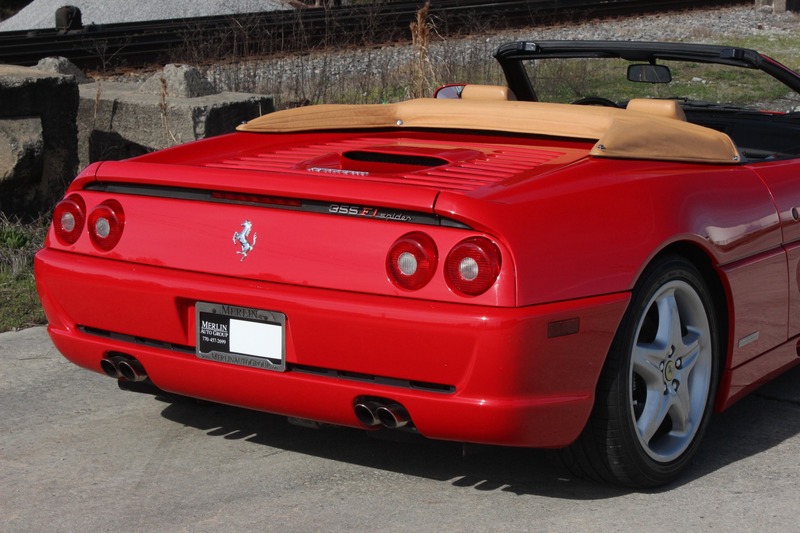 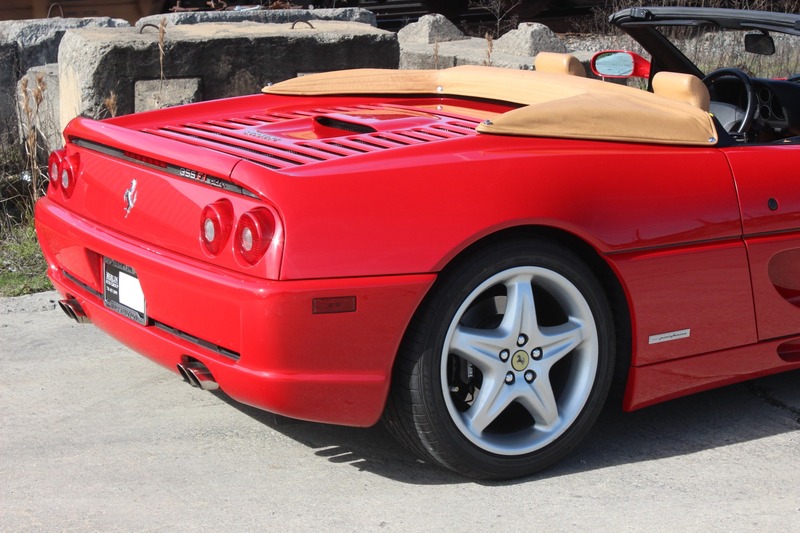 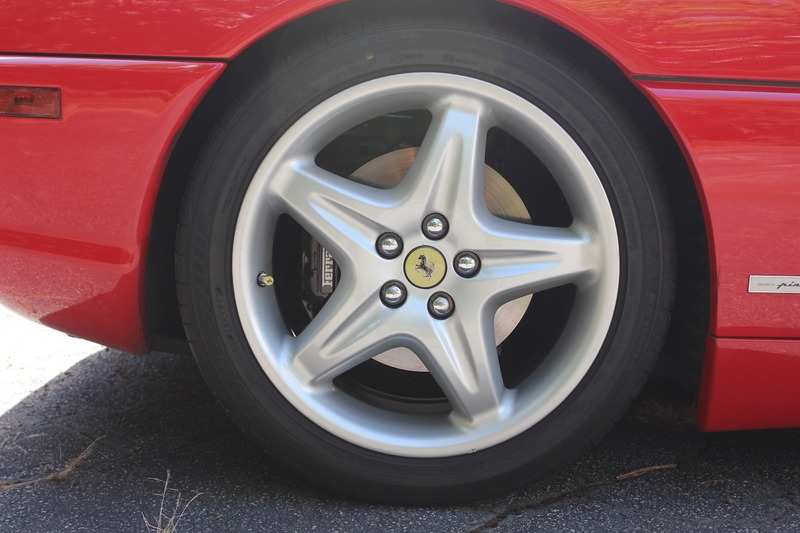 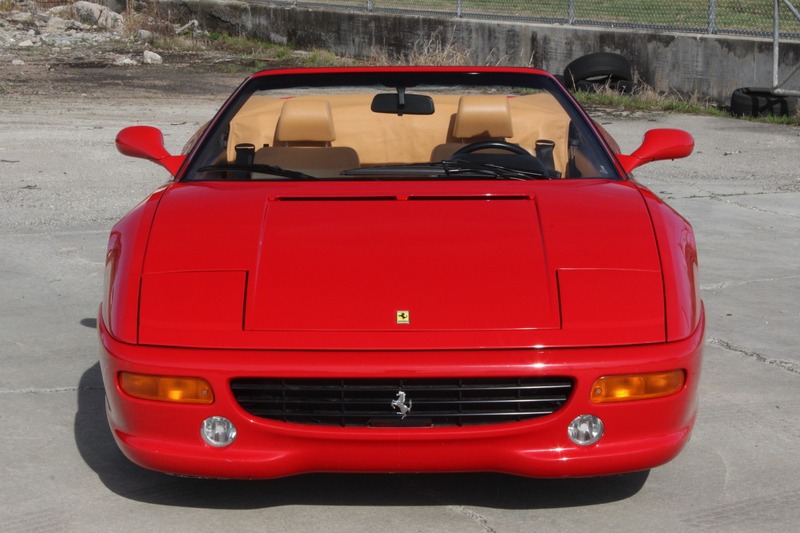 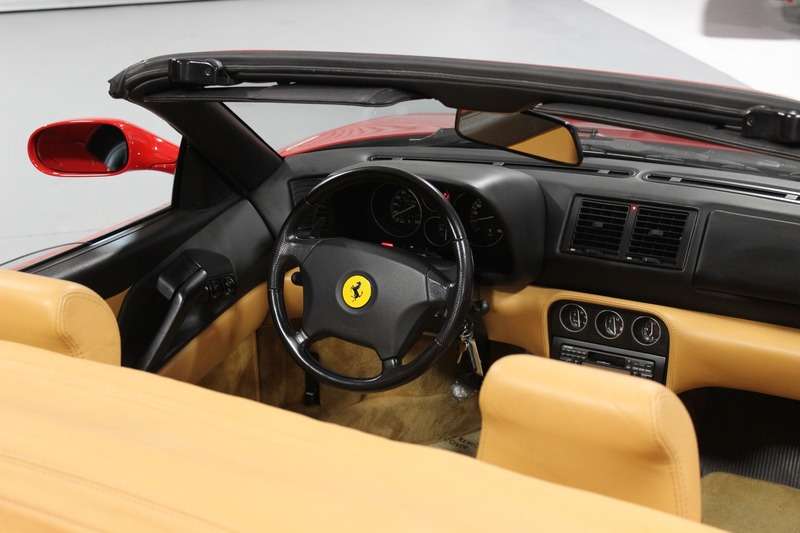 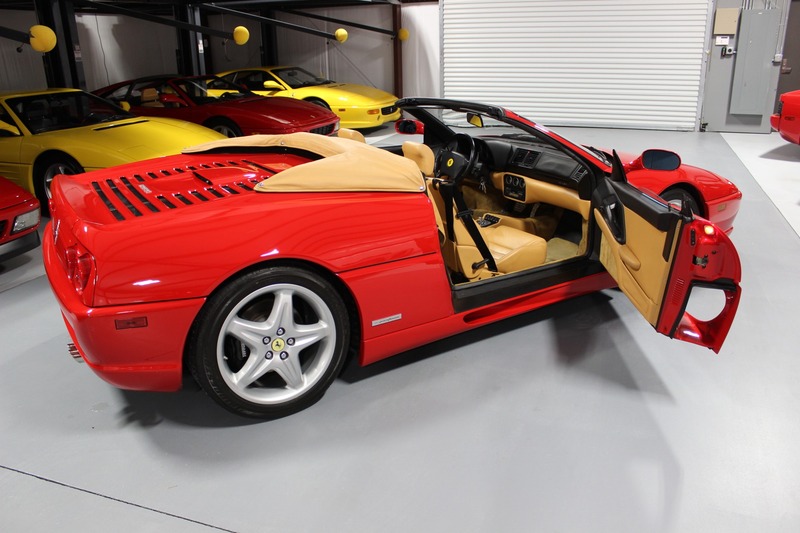 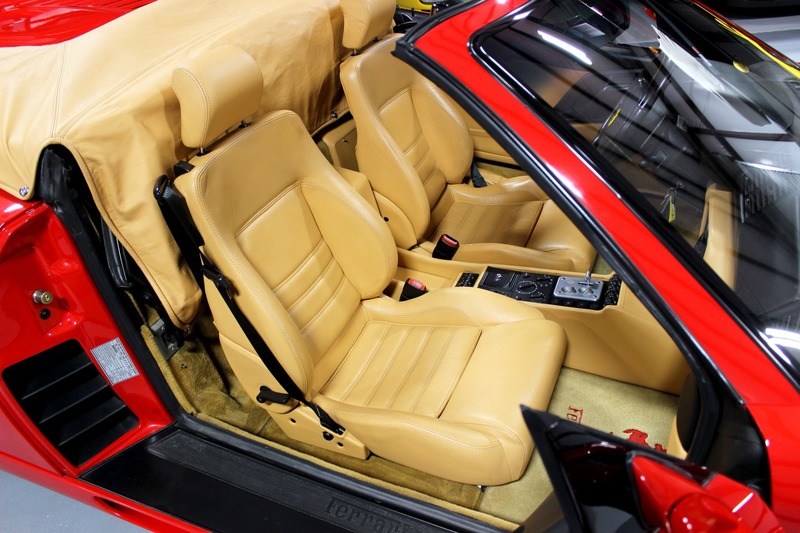 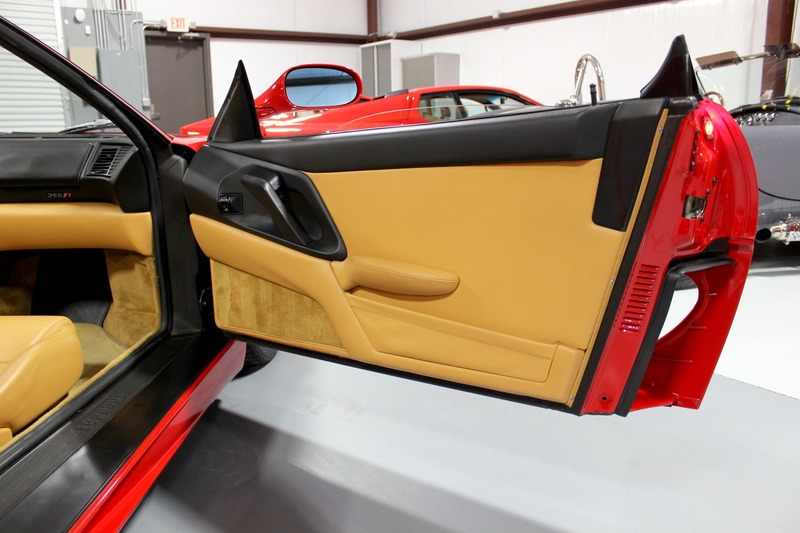 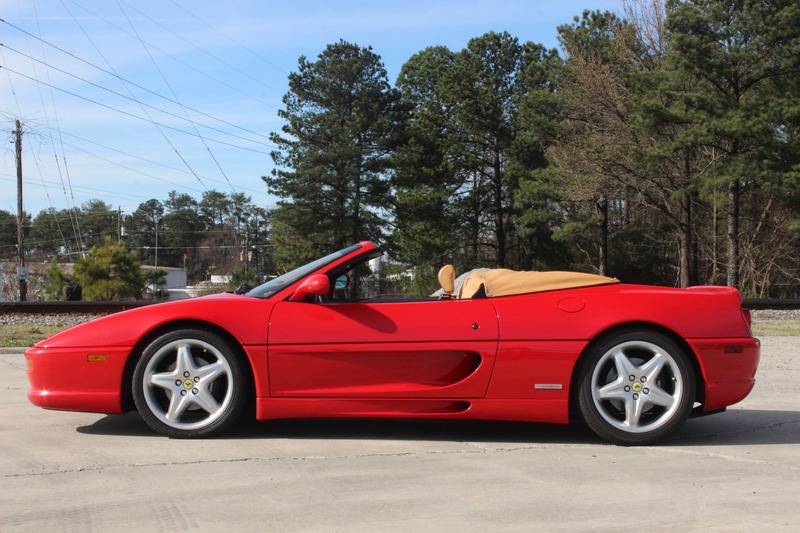 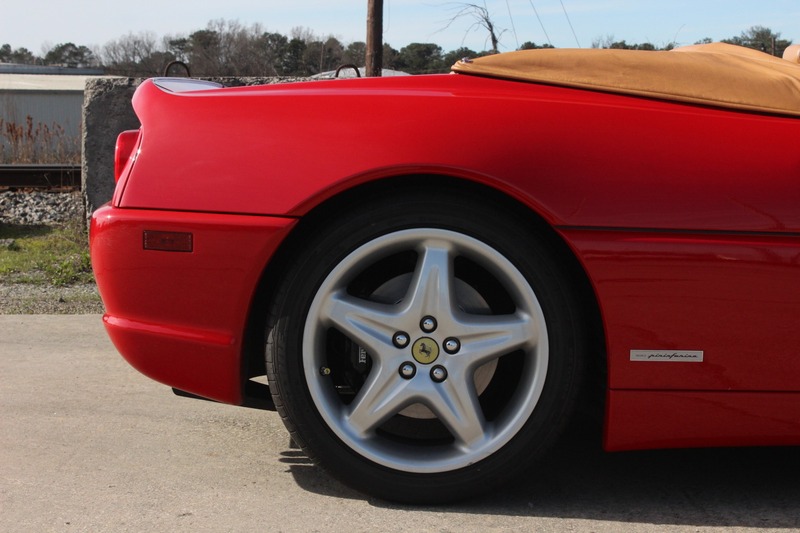 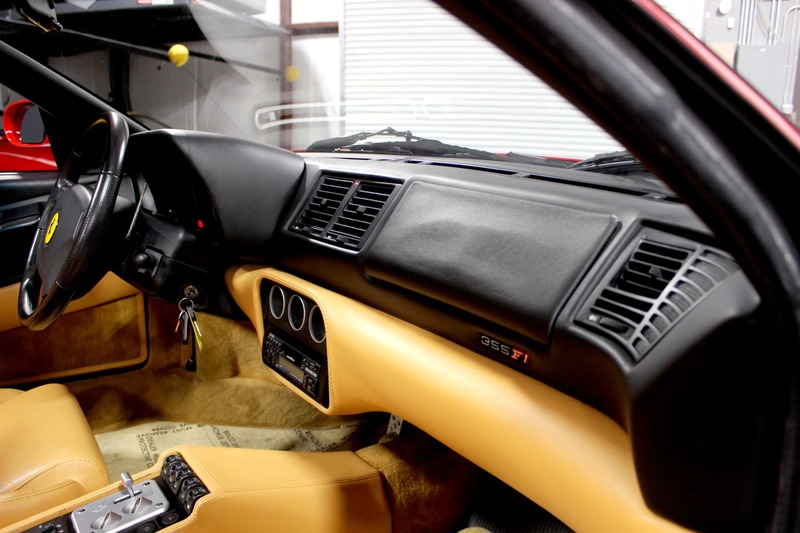 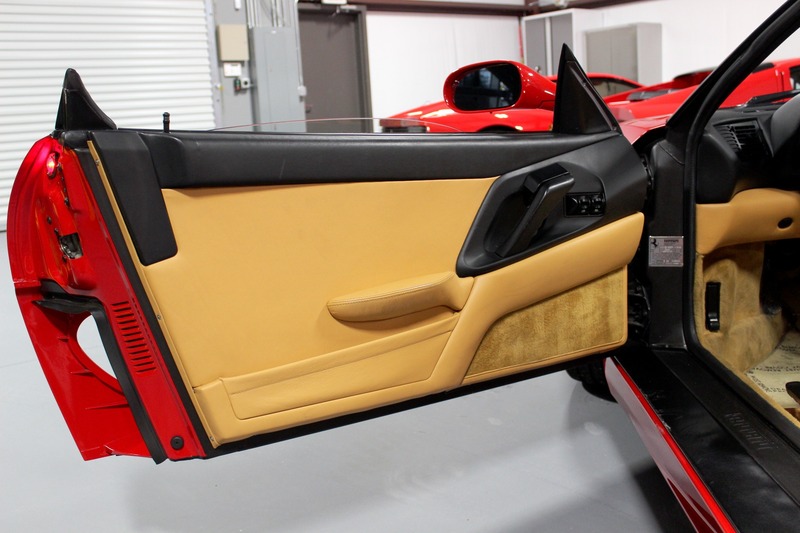 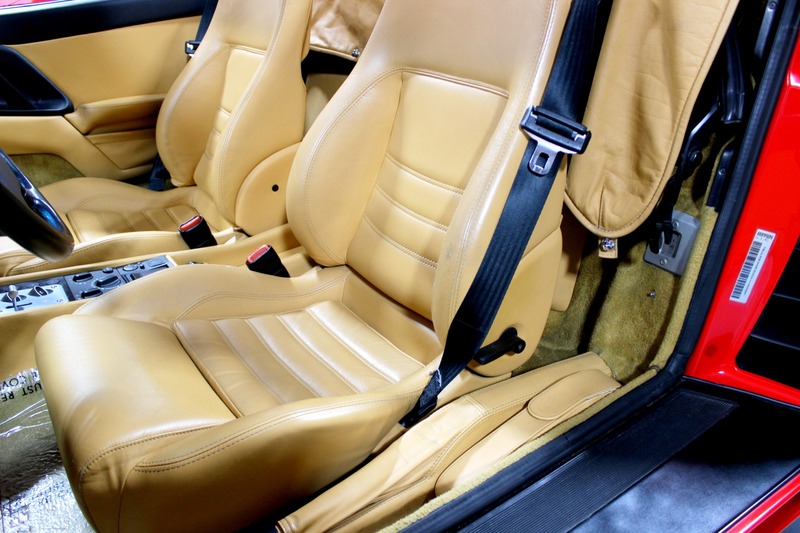 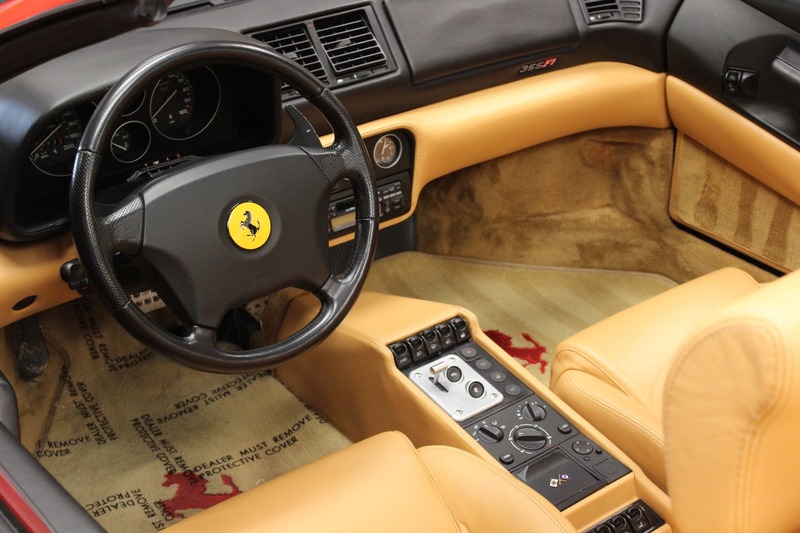 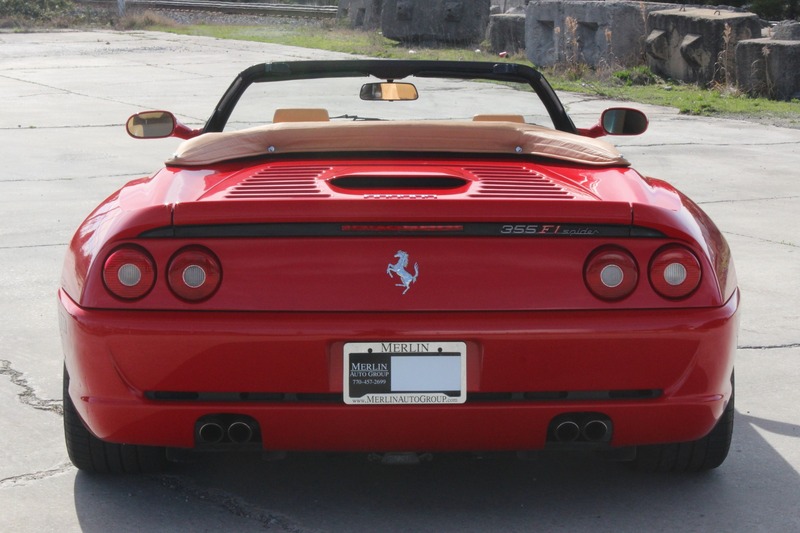 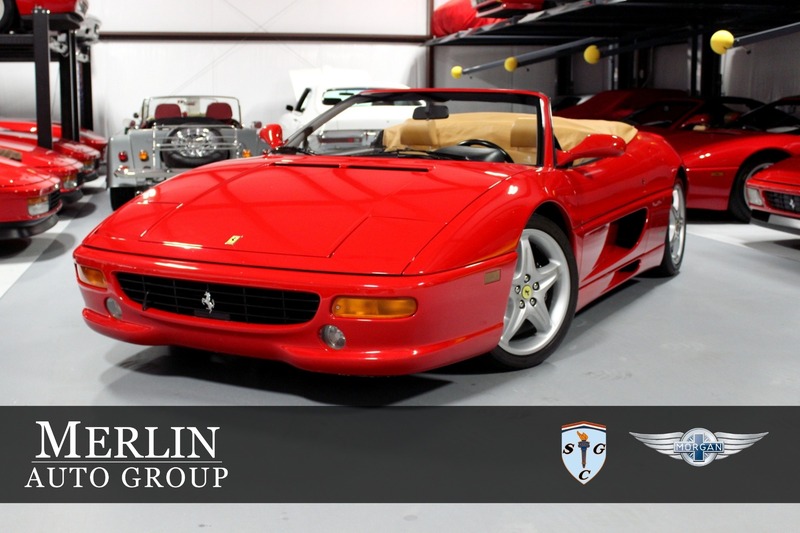 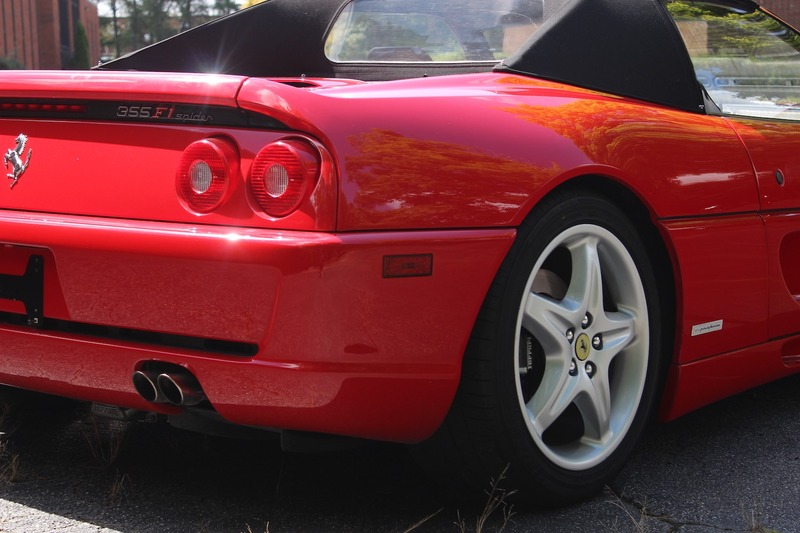 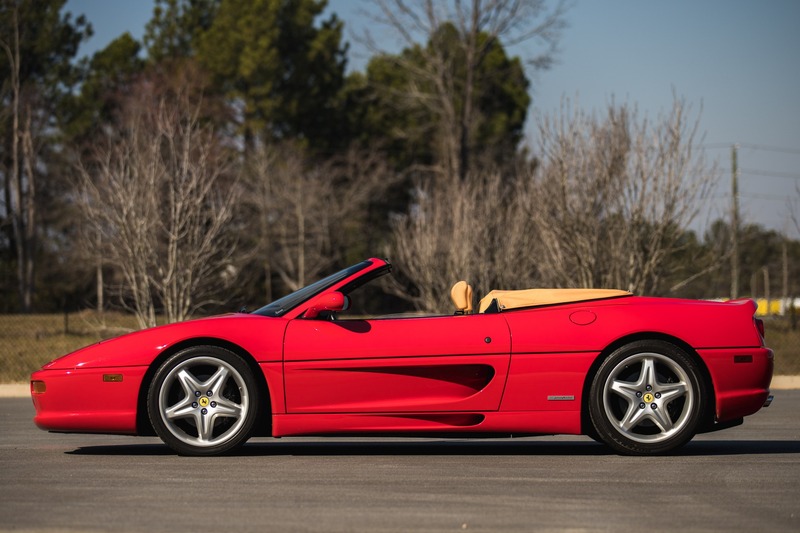 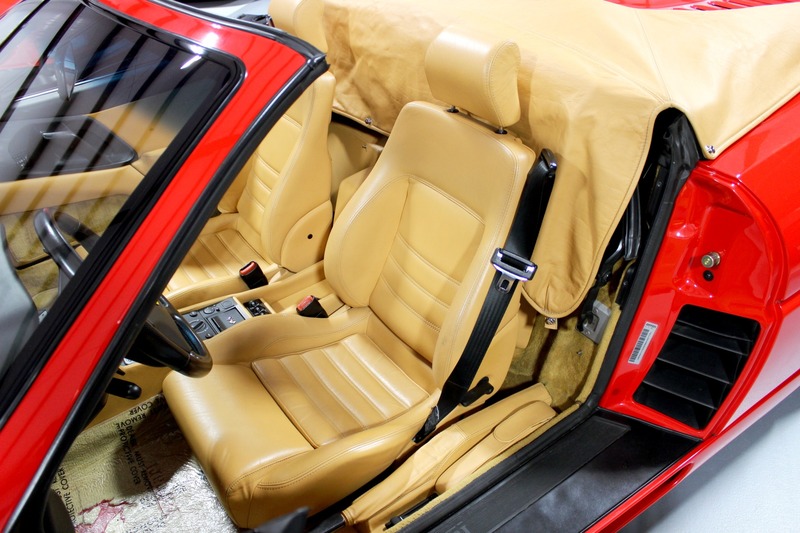 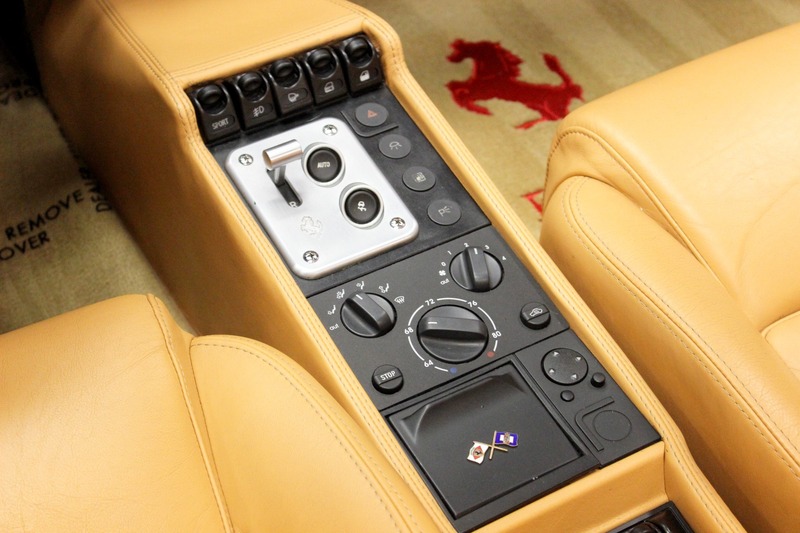 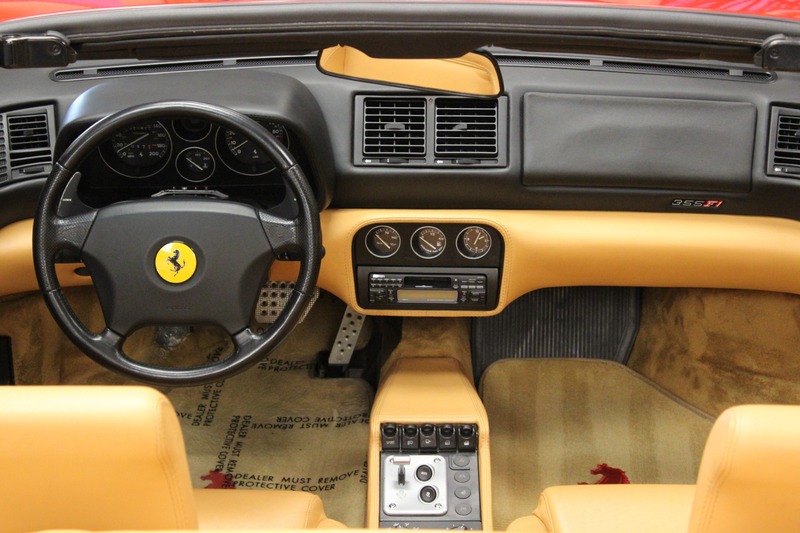 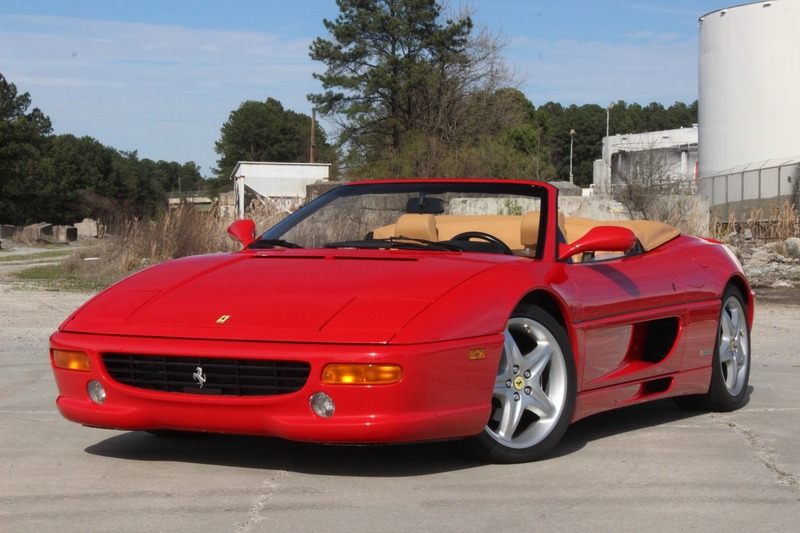 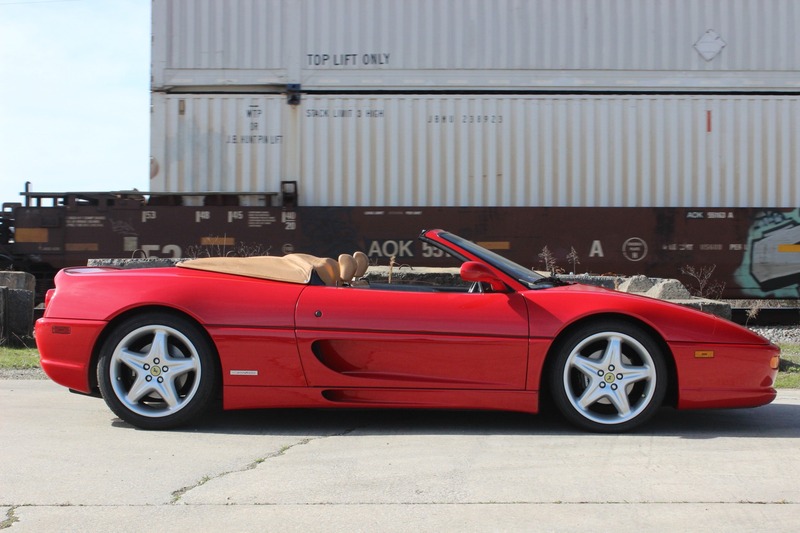 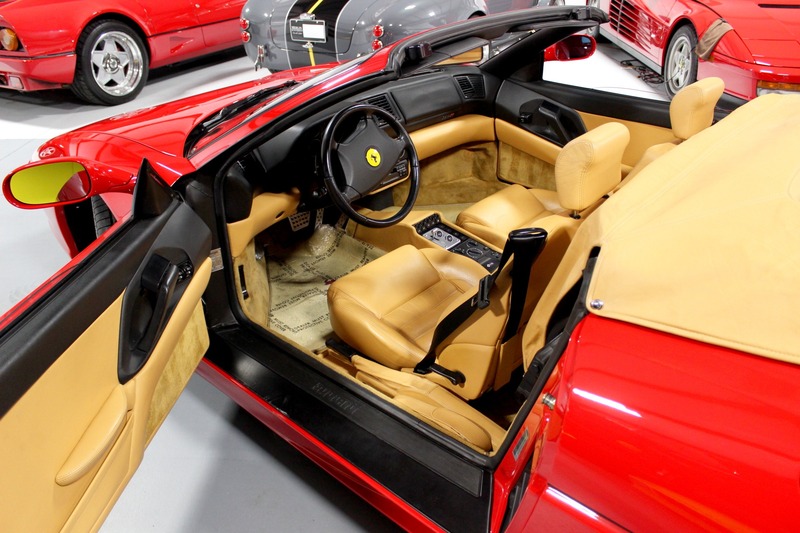 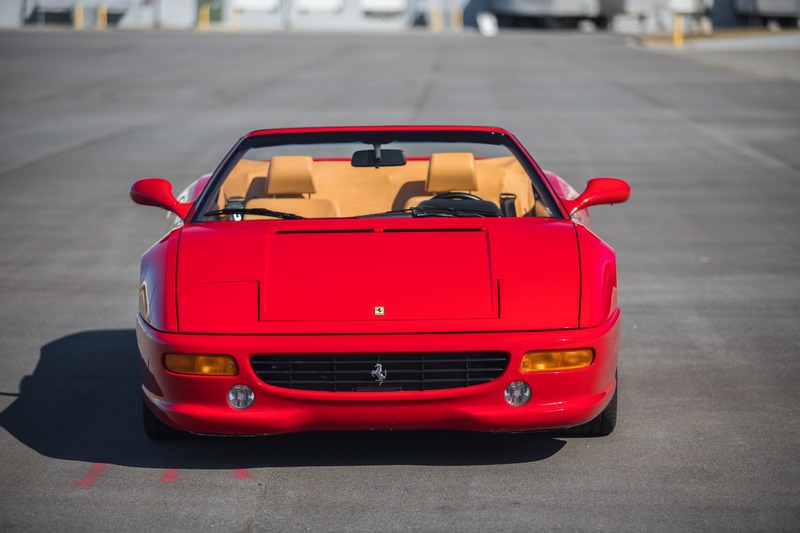 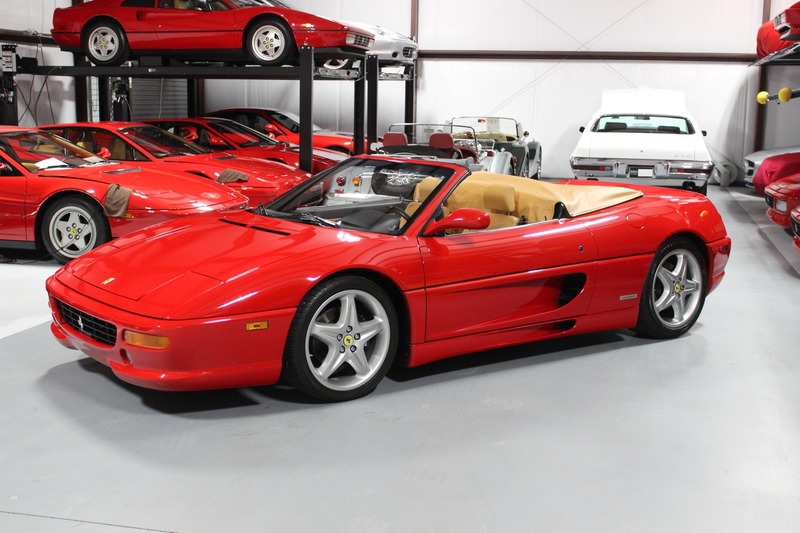 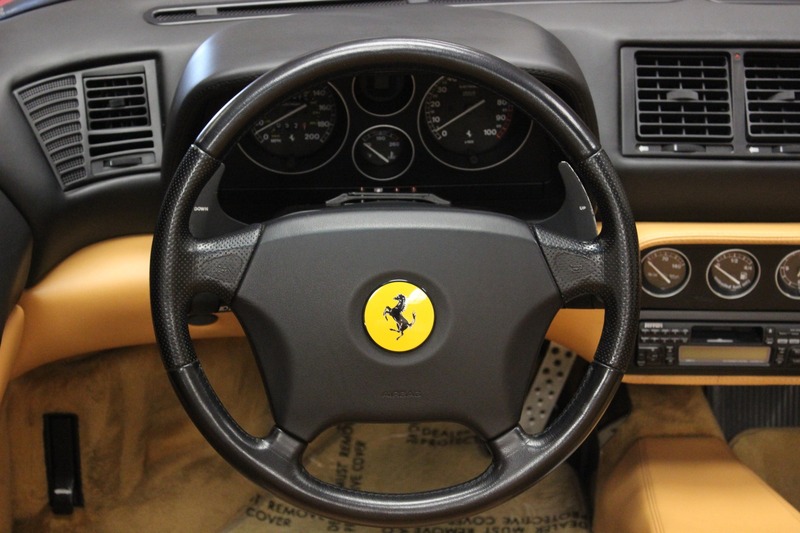 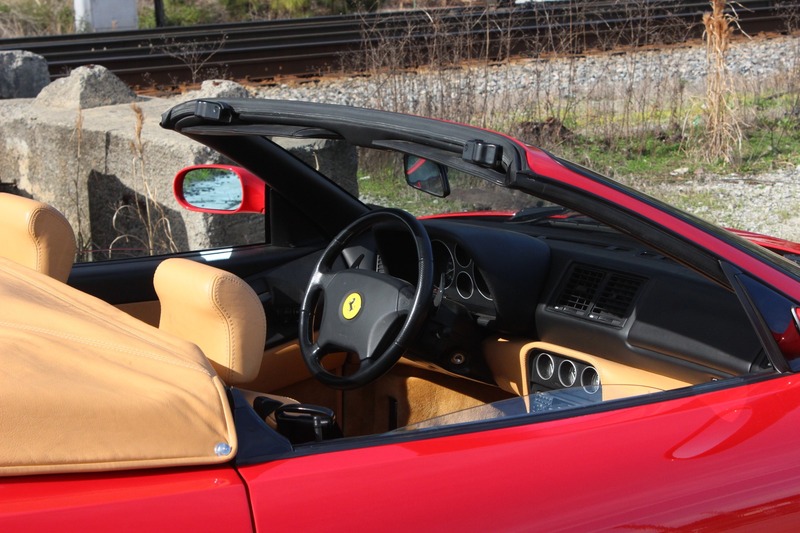 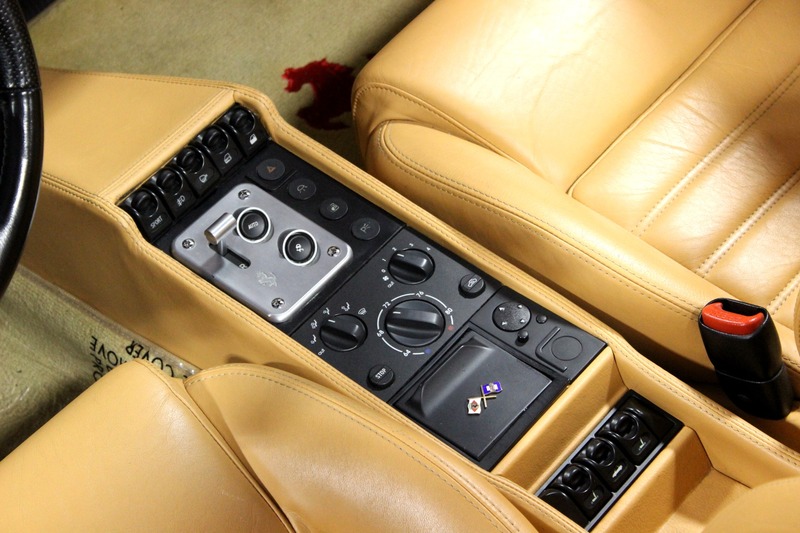 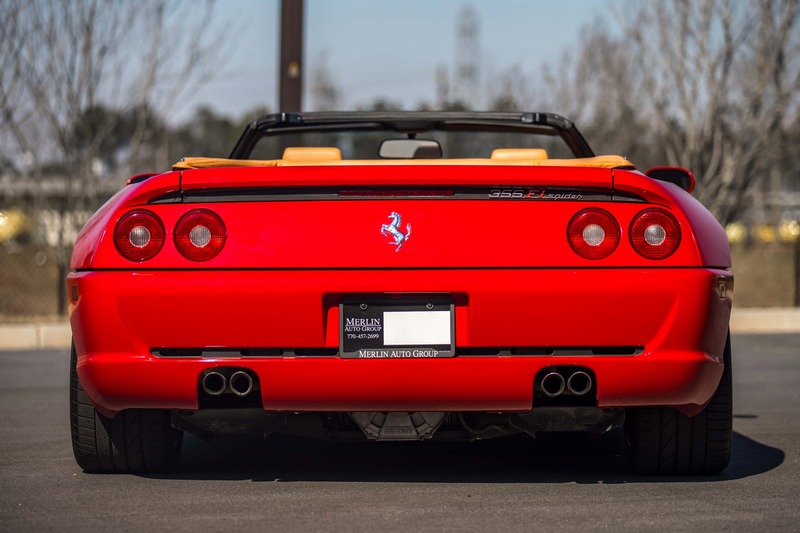 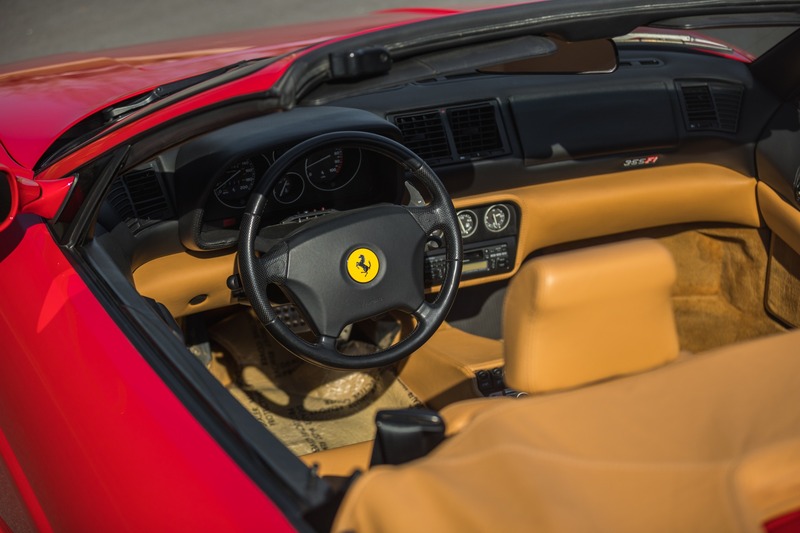 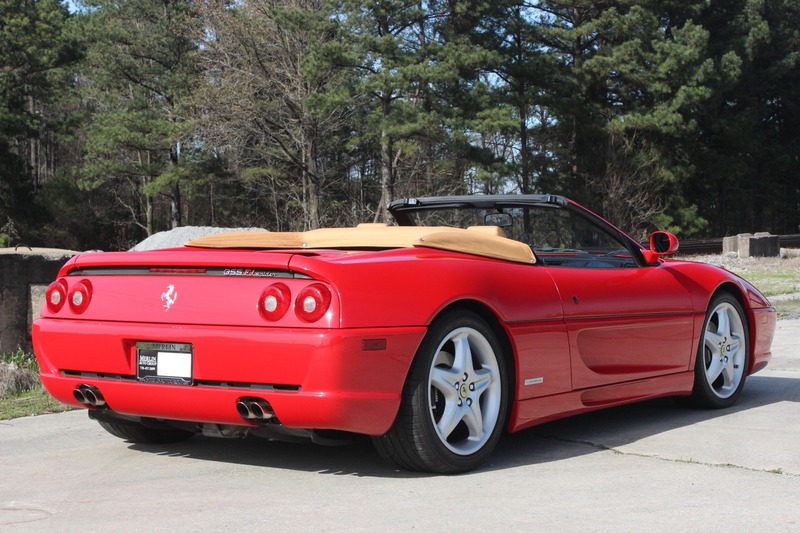 Featured here is a 1999 used Ferrari F355 Spider F1 for sale, finished in quintessential Rosso Corsa over Tan, with just 21k miles. 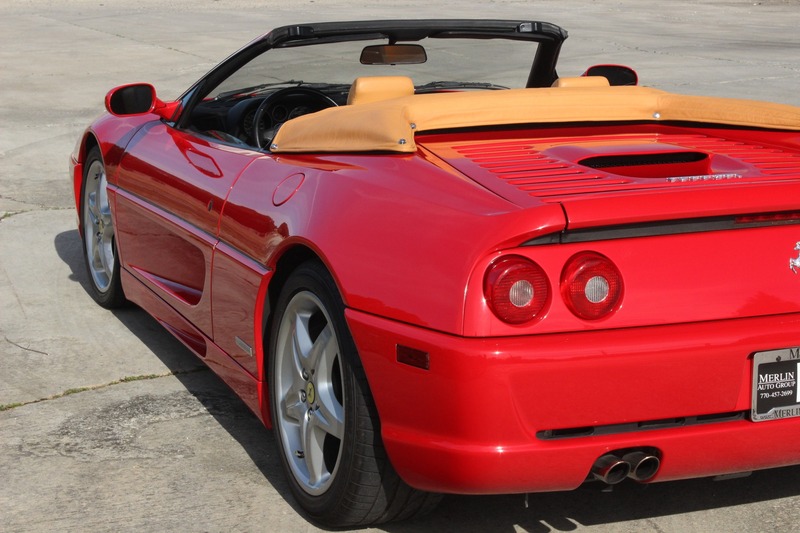 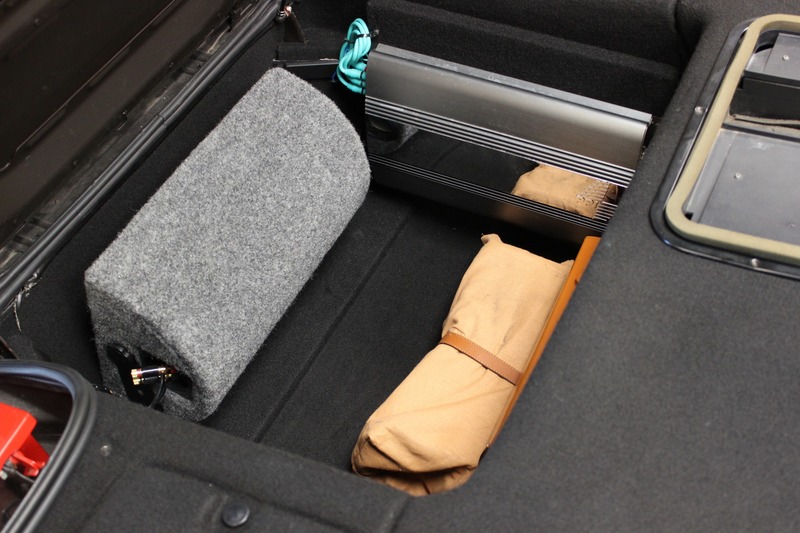 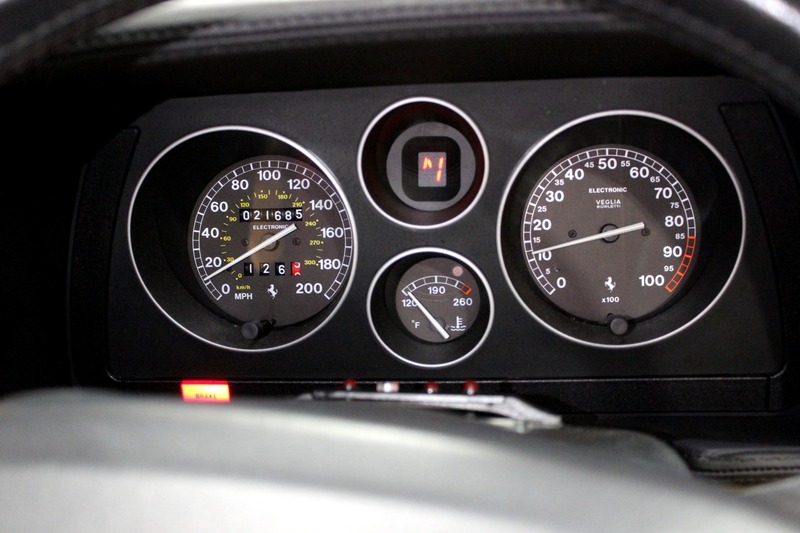 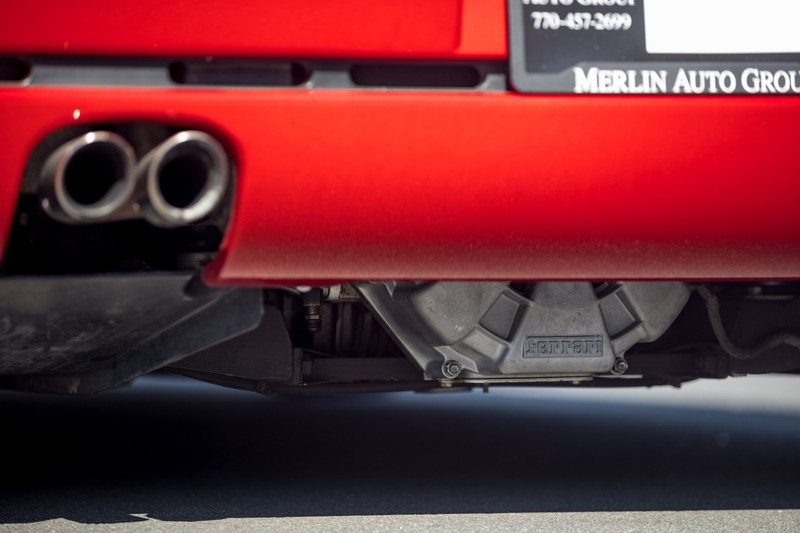 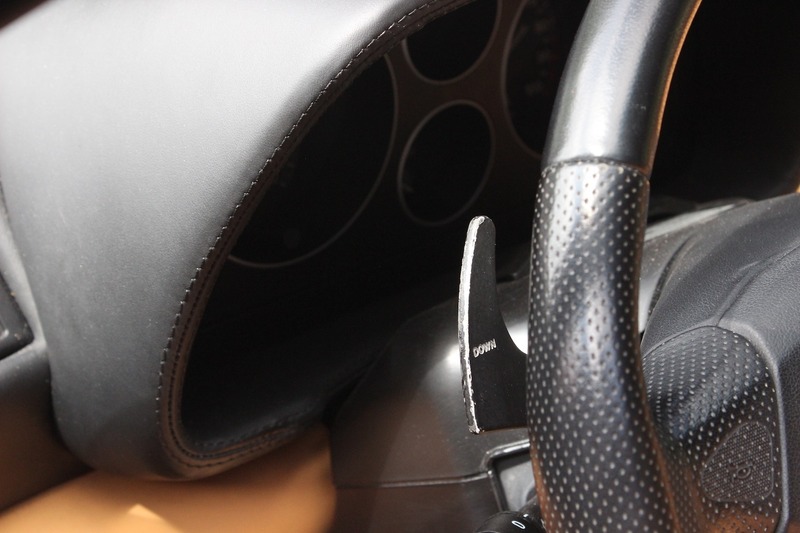 This example was traded into us by a careful Florida owner, who purchased the car in 2007. 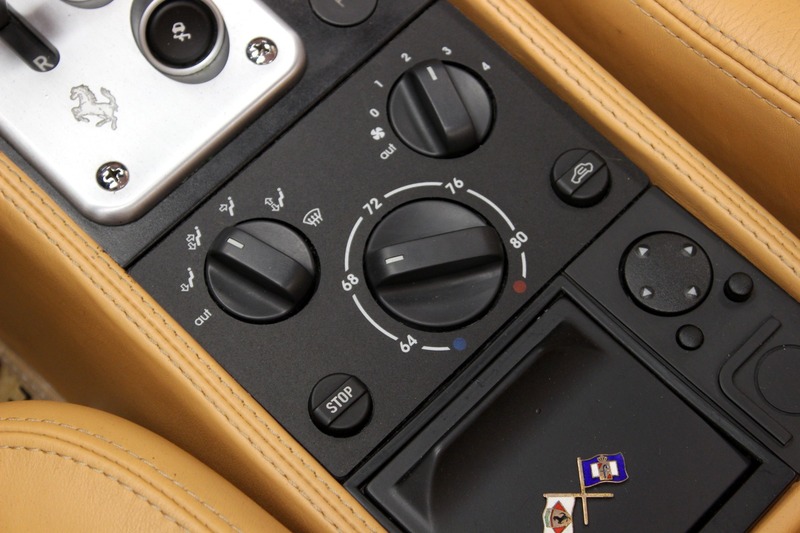 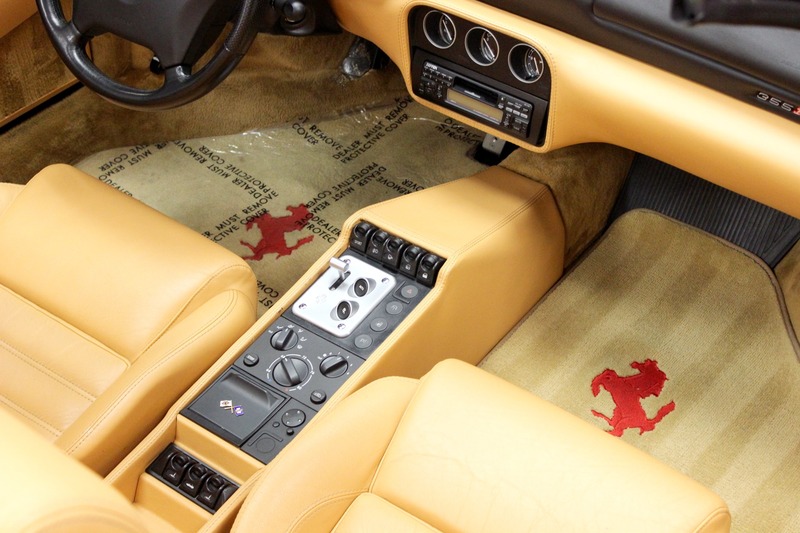 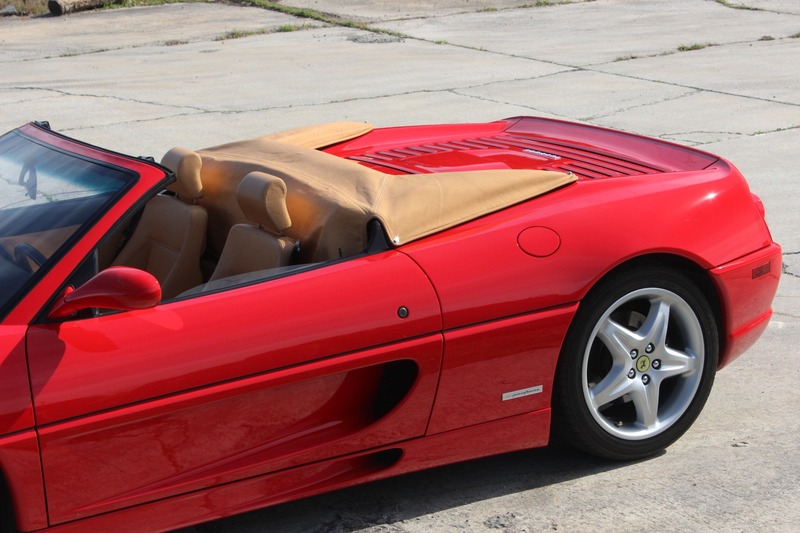 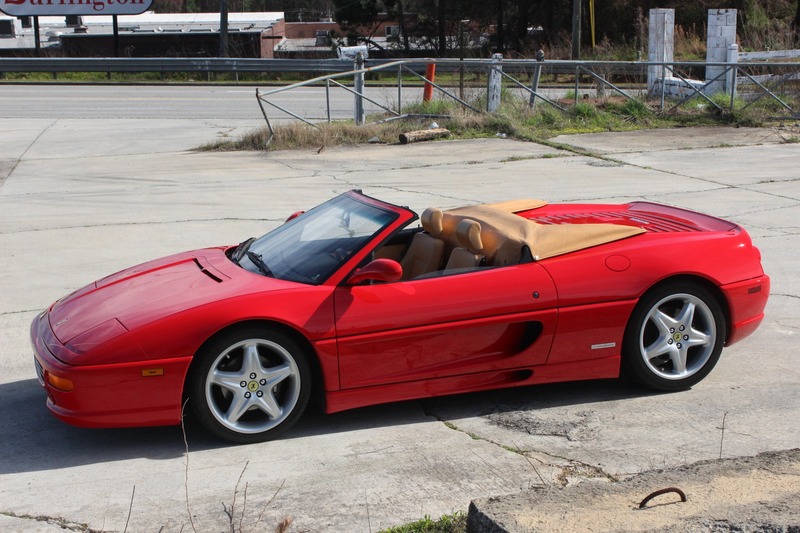 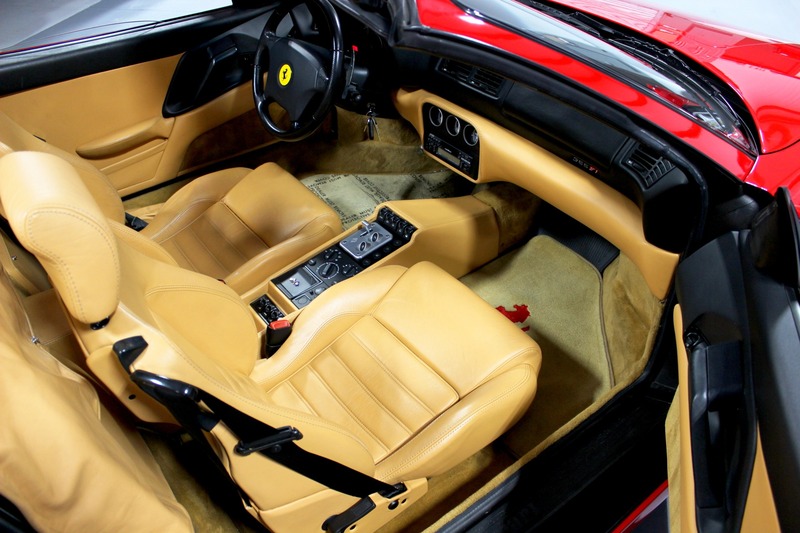 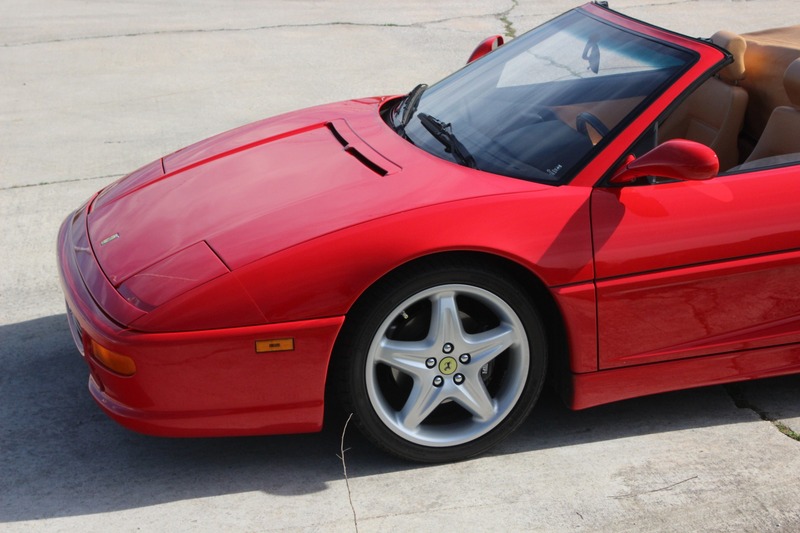 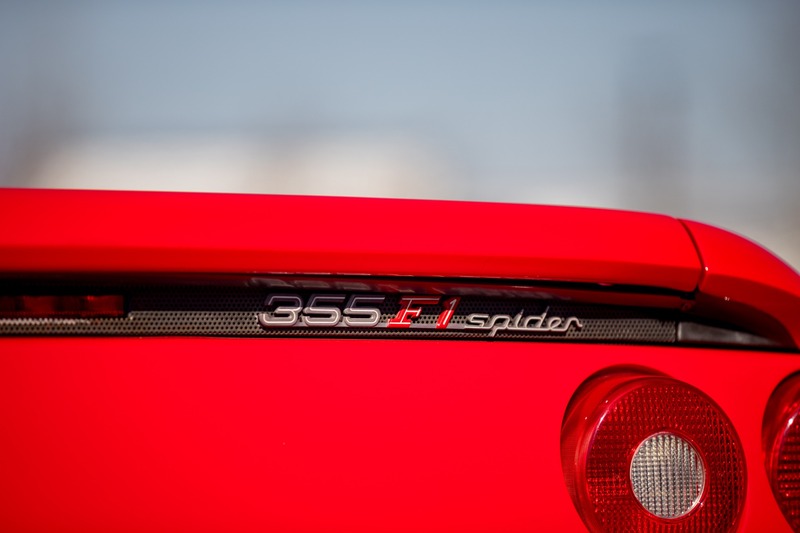 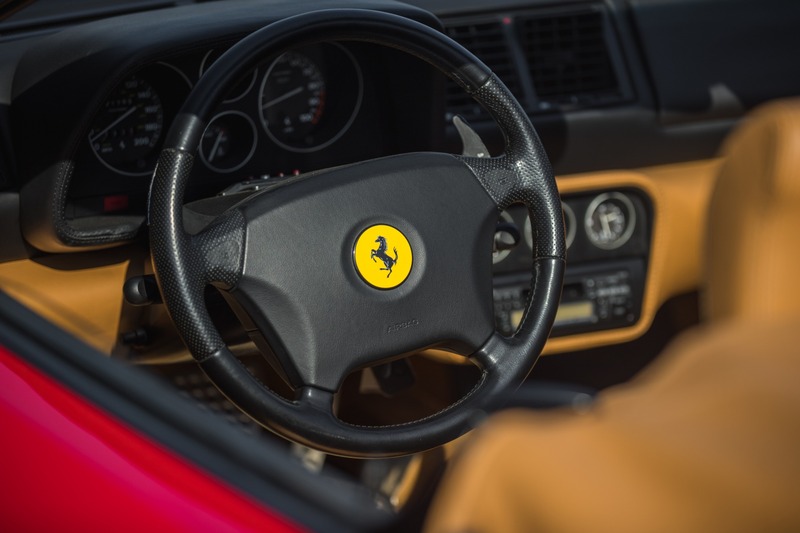 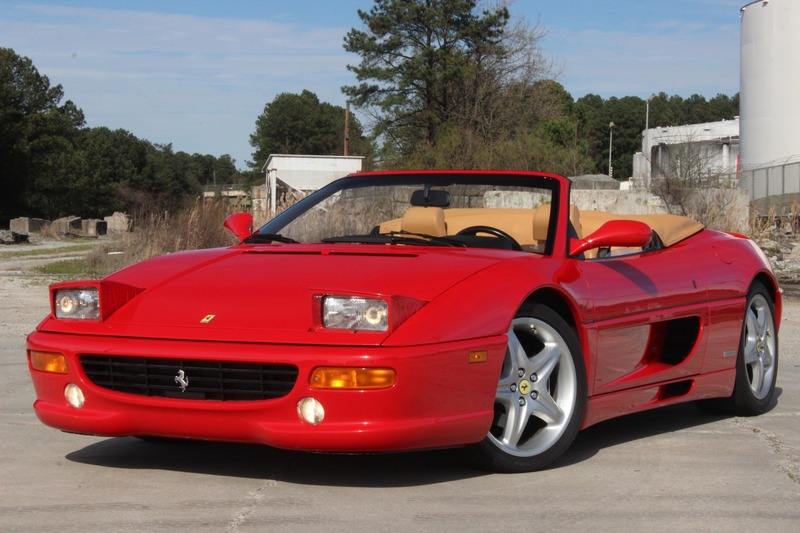 This is the last year of the F355 model and one of few remaining Ferraris still attainable under $100,000. 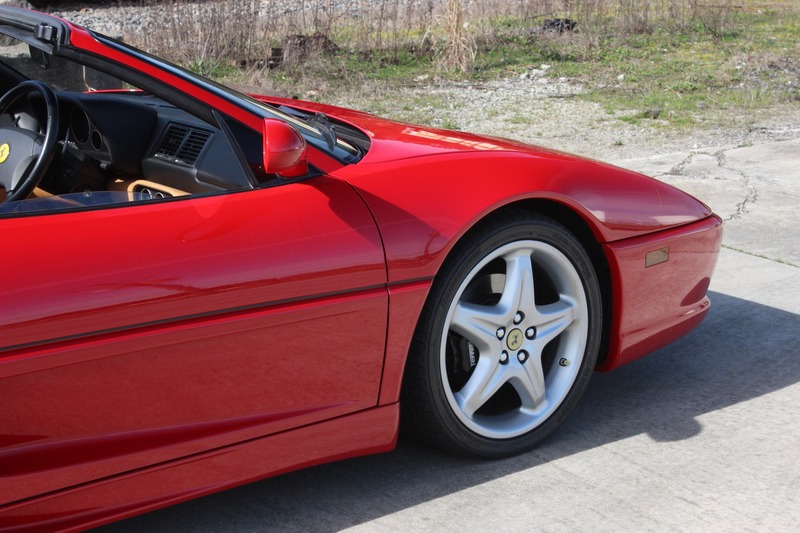 A video review can be found on our website.